Discovery has struck a deal with European Tour, expanding the line-up of its forthcoming ‘digital home of golf,’ GOLFTV. Discovery has taken the international multi-platform live rights to all European Tour events in selected territories, which excludes major markets like the US, Canada and, in Europe, the UK, Ireland, France and Scandinavia. The deal also gives Discovery European rights to the next two Ryder Cups – except in Germany, Austria, Switzerland and the other aforementioned European countries. The broadcaster will be able to sublicense European Tour TV and digital coverage in the markets where it holds exclusive rights as part of a broader strategy to grow viewership of the Tour. Another aspect of the deal will see Discovery collaborate with European Tour to further grow its digital platforms – including the European Tour’s global website, new local websites, European Tour apps, and local social media accounts. 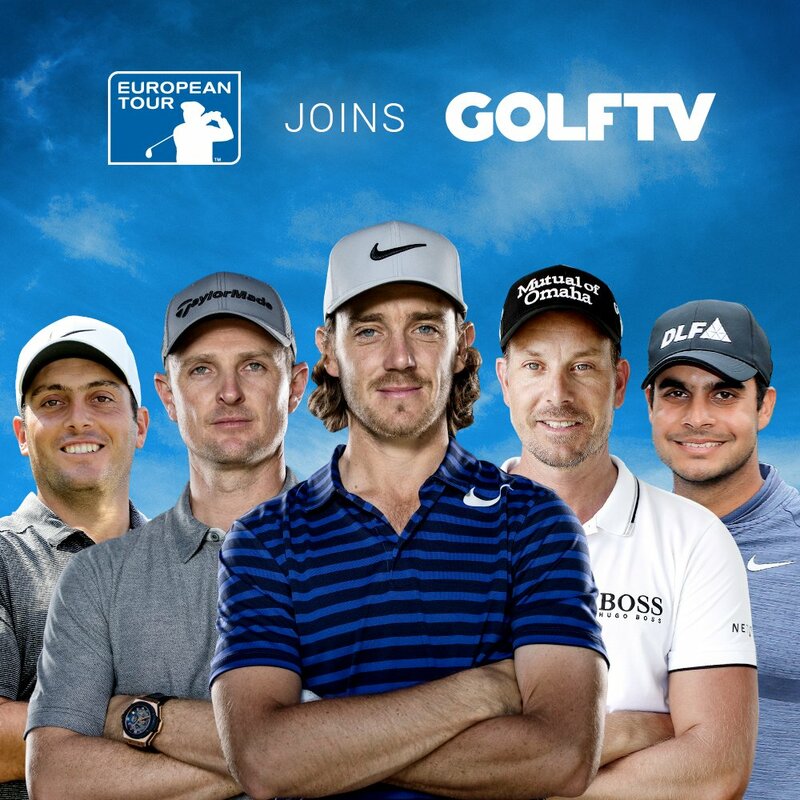 “Welcoming the European Tour and The Ryder Cup into the GOLFTV world is a significant step in our journey to becoming a premier global destination for golf entertainment,” said Alex Kaplan, president and general manager of Discovery Golf. 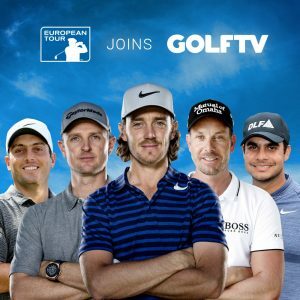 Discovery and the PGA Tour are due to launch GOLFTV, a new live and on-demand video streaming service, globally outside the US on January 1, 2019. GOLFTV’s rights portfolio includes PGA Tour coverage and an exclusive global content partnership with pro golfer Tiger Woods.